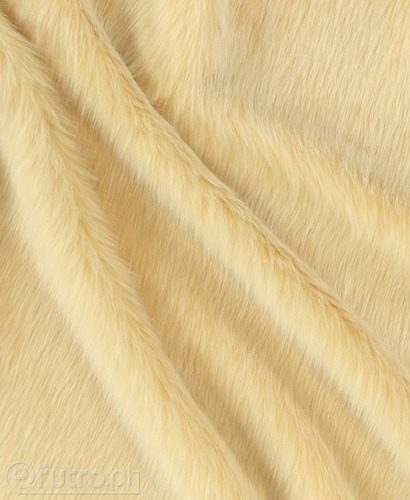 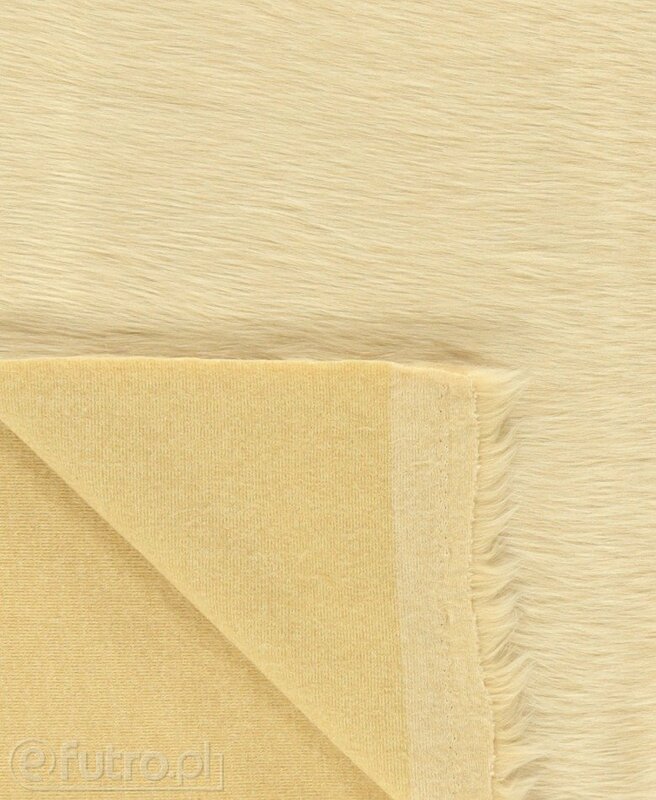 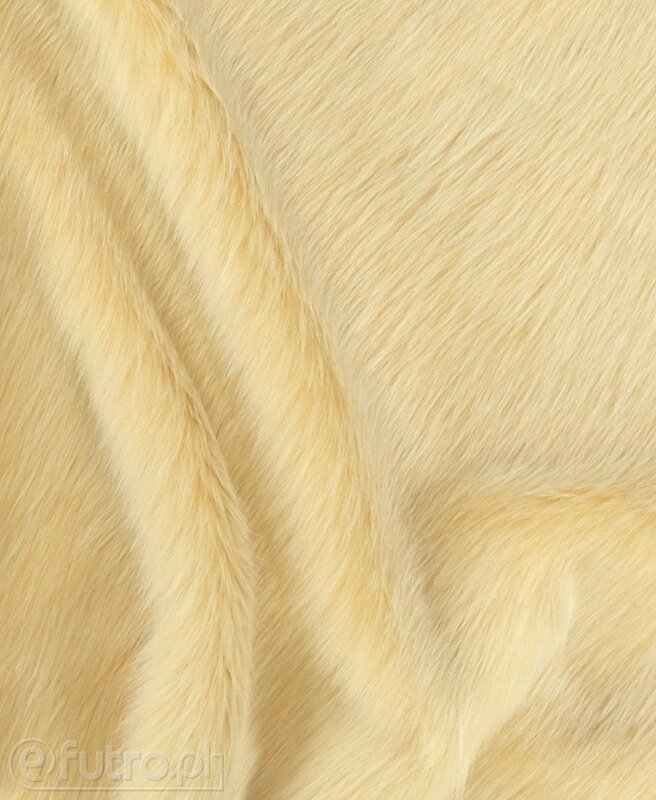 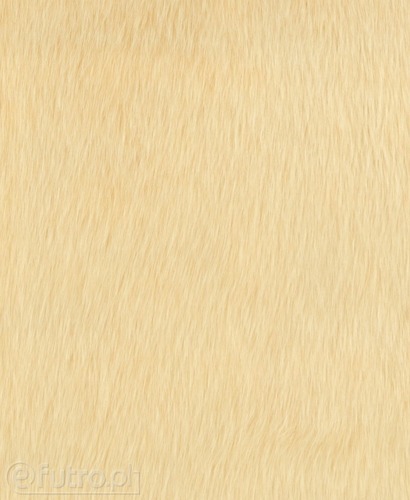 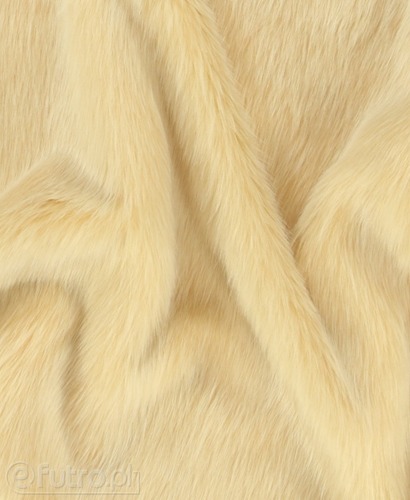 WOLF is a fur material in soft colours which will transform every look and brighten the bleak aura of fall and winter. 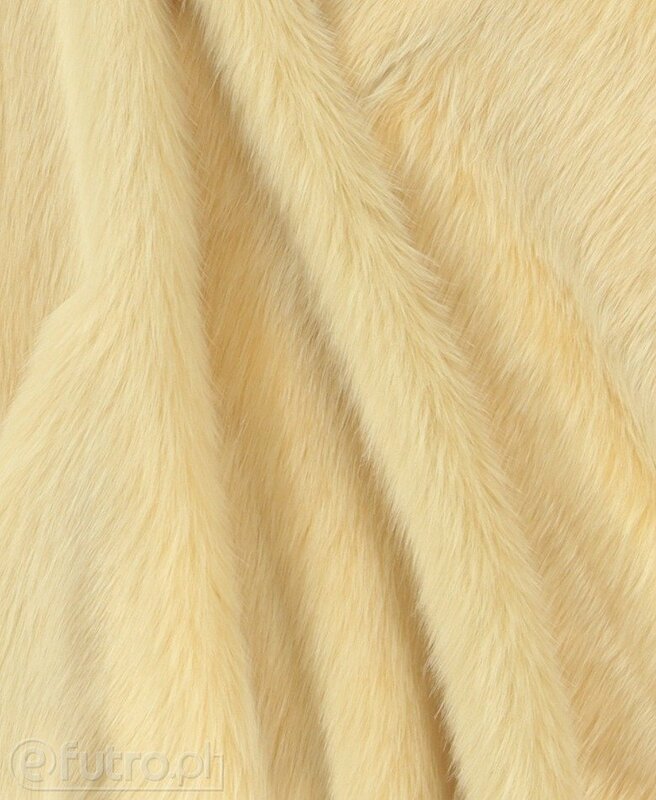 Fur looks perfectly with ultra stylish leatherette trousers and jeans. 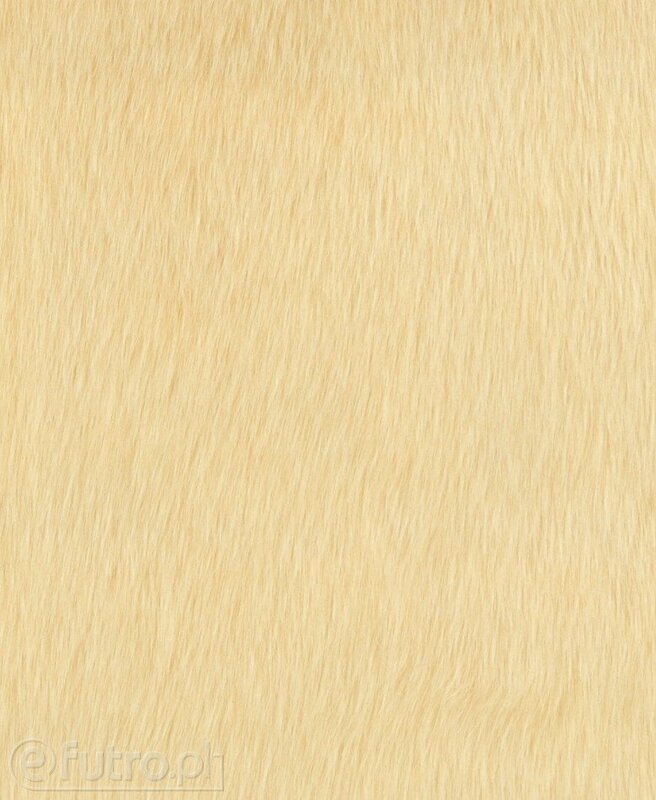 If you are fond of striking accessories, wear it in a form of hats with cute ears, imitating real wolf or with fluffy pompons. Get inspired by this faux fur, design a scarf made of it to match your favourite attire.